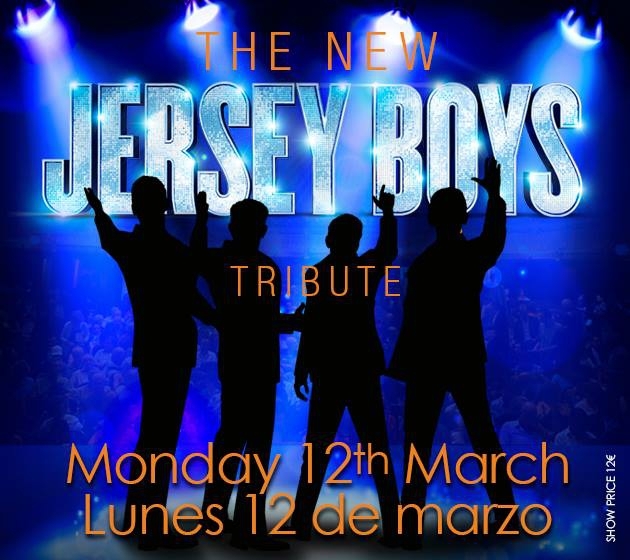 An electrifying tribute to the internationally acclaimed hit musical, Jersey Boys UK (winner of 57 major awards worldwide) by The New Jersey Boys ! Enjoy the extraordinary life story of Frankie Valli and the Four Seasons; the mob, the heartaches, the triumphs... the music!! !